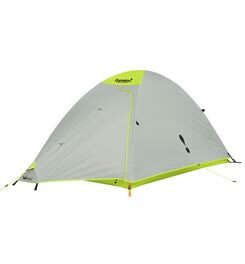 It can get awfully stuffy inside a tent when you're sharing it with two of your buddies in the summer. 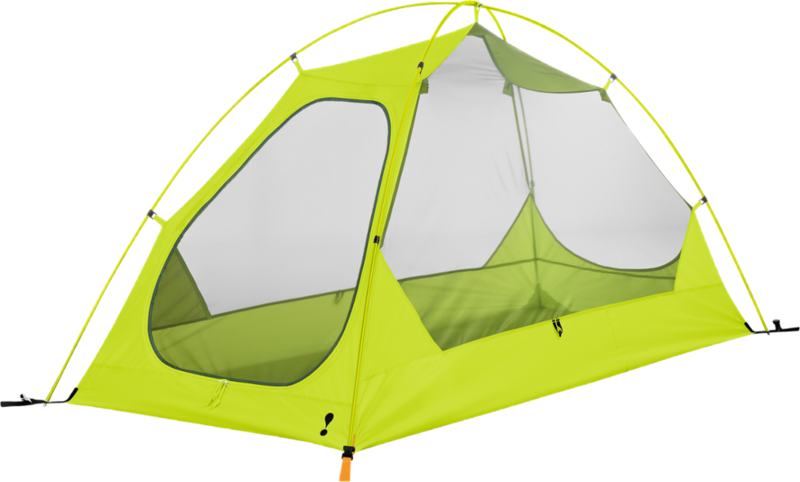 Air things out with the breezy Eureka Summer Pass 3 Tent. 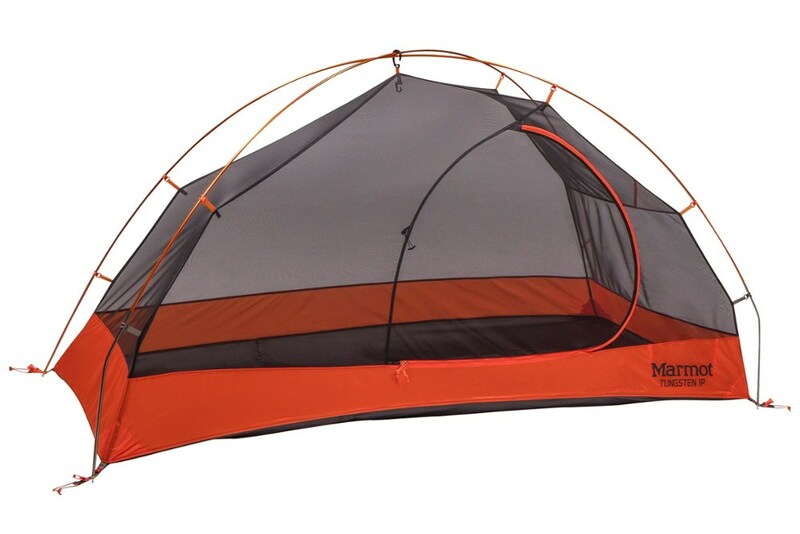 Designed for a comfortable night's sleep in warm conditions, this backpacking tent boasts an easy set up and cooling ventilation to keep everyone happy and well rested on weekend backpacking trips. 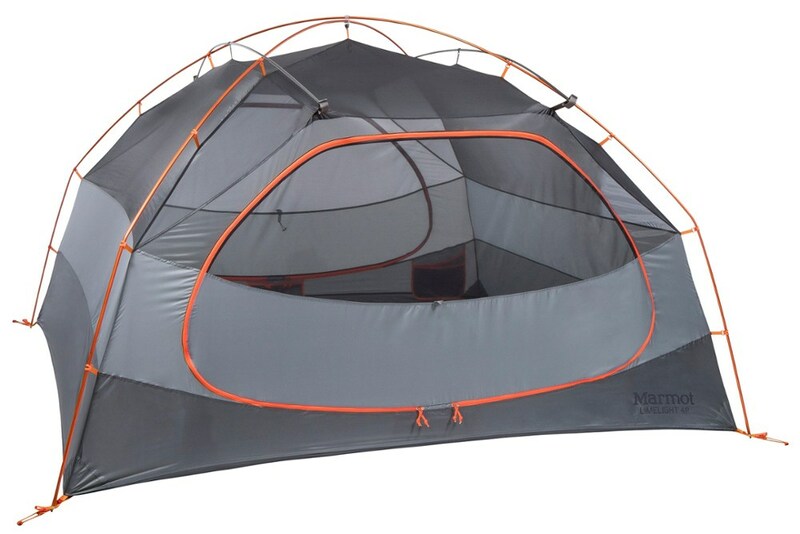 The clip-in and stake-out assembly up makes setting up camp quick and easy, and thanks to the two-door, two-vestibule design, everyone has enough space to store their gear. More importantly, multiple exit options provides less clambering when early risers get up to cook breakfast. 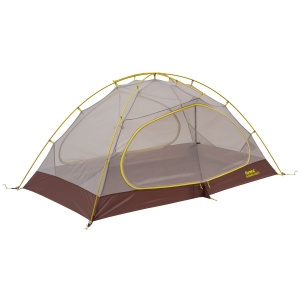 The no-see-um mesh walls keep out bugs and gnats while promoting cooling airflow, and an adjustable roll-up door on the rainfly ensures that the breeze can get in even when the fly is up. 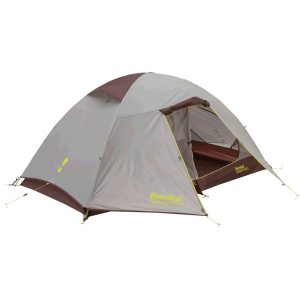 It can also be propped up as a canopy by using your trekking poles when you're searching for some much-needed shade. 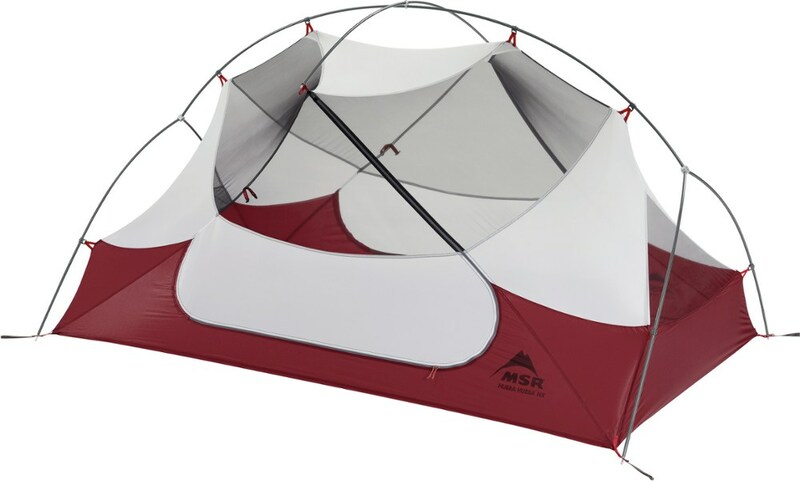 Three internal pockets and a gear loft keep important items close by in the night, and an included footprint adds durability to the tent's floor to keep it going through many more wandering adventures.